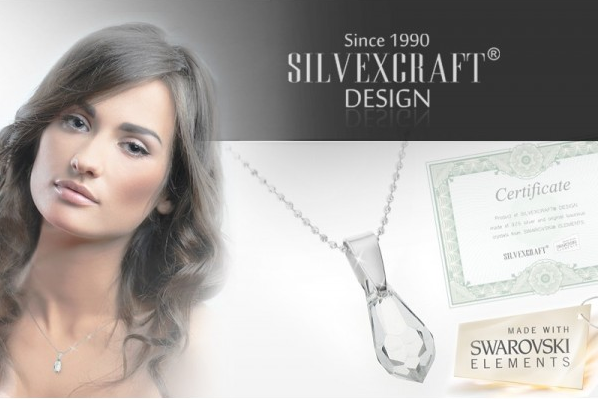 I have been given a beautiful Swarovski teardrop pendant worth £50 to give away to one lucky follower. You may have seen it this week on the Birmingham Deals section of Groupon - they always have amazing jewellery deals on there! Due to the recent success of my latest giveaway, and my mind boggling as to how long it's going to take me to pick a winner out of a hat, I have decided to give Rafflecopter a go for this one. It seems lot more logical! If anyone has any problems using it please let me know in the comments below.